Toshiba brings you the best in class 32-inches LED TV experience with its 32P14000 LED TV model. Boosting a lot of features that is available on highly priced LED TVs, Toshiba is looking to empower Indian households with a high-end spec LED TV at an affordable price tag. Toshiba LED TV comes equipped with a range of features including CEVO engine, Auto Signal Booster, Power Bass Booster, Game mode and Extended two years warranty. Claiming to offer accurate pictures in terms of colors, contrast and saturation, Toshiba LED TVs are the best affordable Televisions in India. Whether you are looking to do gaming, stream movies or watch cable TV channels, it has support for every task you want to perform. 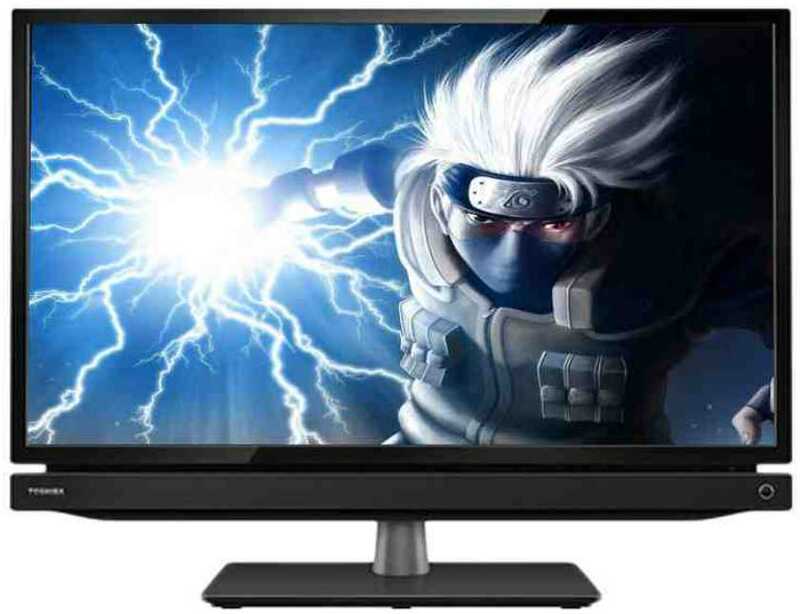 Toshiba 32P1400 32 inch HD Ready LED TV full specs and reviews as of Apr 2019. Buy it here!